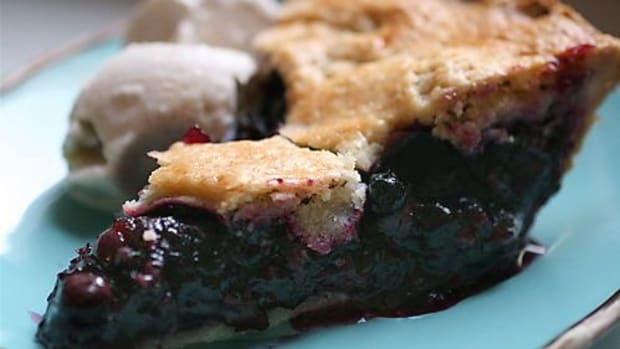 Apple pie gets all the patriotic props, but perhaps blueberry pie should be our new national pastry. The little blue balls are native to North America and pack a powerful dose of vitamins, nutrients and antioxidants. 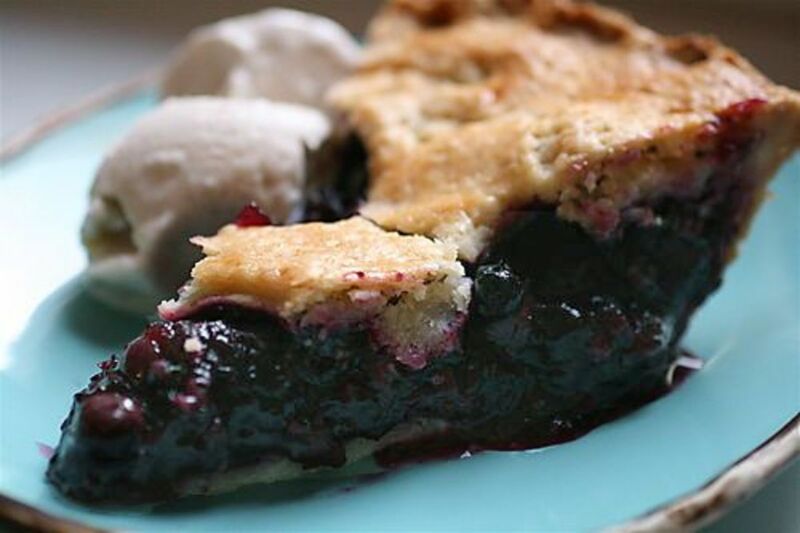 This is Billions of Blueberries pie, a simple, summer dessert that has been served for generations – and tastes best warmed up and served with a scoop of vanilla ice cream. 1. 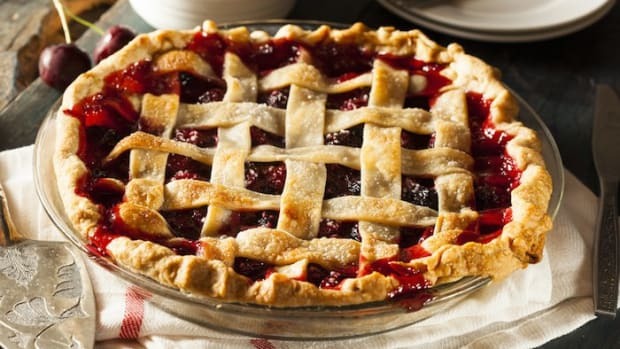 Make pie crust. Mix dry ingredients together, then cut the shortening into the flour until blended. Add water and mix into dough, handling it as little as possible. On a lightly floured surface, roll your crust out to fit a 9” pie plate – you will have a bottom piece and a top piece. Place the bottom piece in your pie pan. The secret to a great pie crust = precise measurements of ingredients. 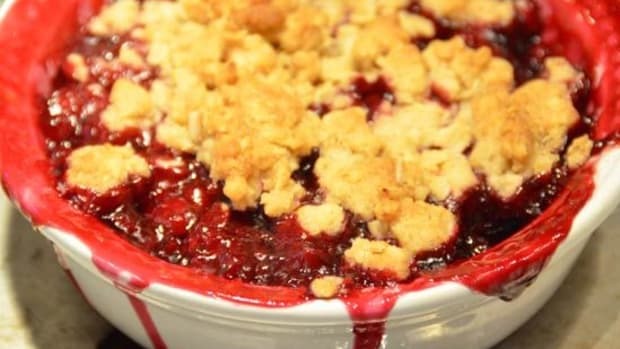 Or, skip this step altogether with a store-bought, frozen pie crust. 2. Wash berries, removing any stems or bad berries that the farm workers missed. 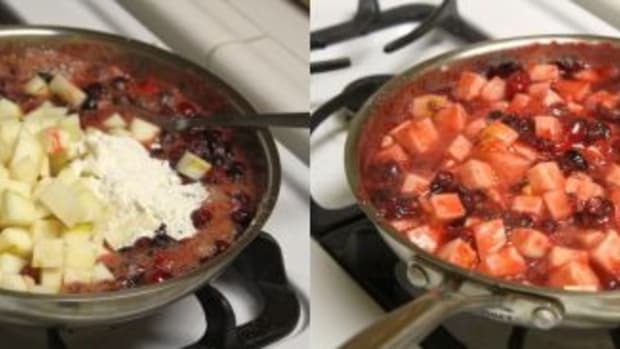 Mix in flour and sugar with the fruit, and sprinkle with lemon juice. 3. Place blueberries in pan over bottom crust. Chop the butter up into small pieces and distribute evenly over top of pie. 4. 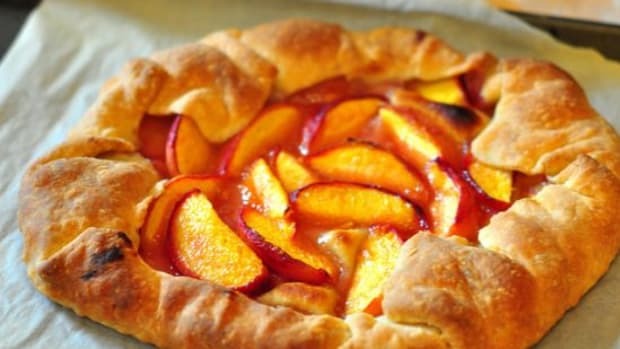 Cover pie with top crust. Cut a few small air vents, and brush with the egg yolk and water mixture to make it shiny and pretty. Crimp the edges. 5. 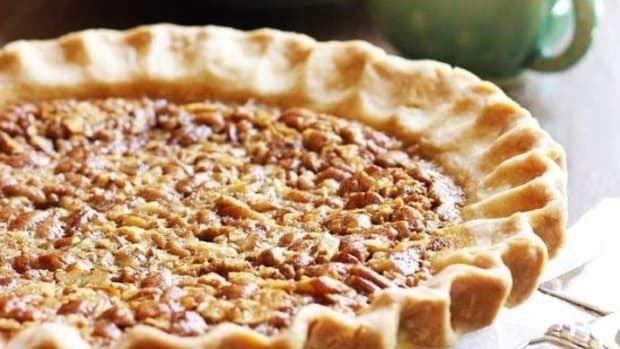 Bake pie for 35 minutes at 400 degrees, until top crust is golden brown. Let cool slightly, and enjoy! Use ¼ cup sugar and ¼ cup of your favorite alternative sweetener. 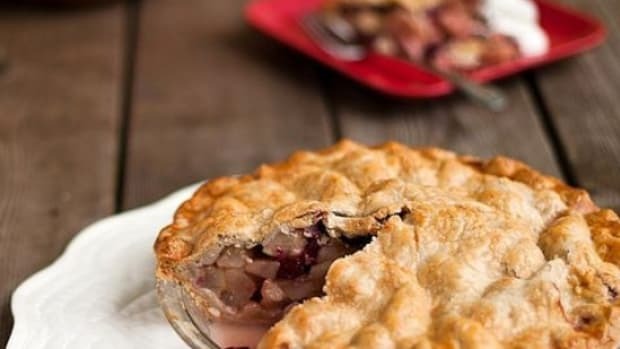 If you like your pie less juicy and more gel-y, add a couple of teaspoons of cornstarch to the filling to firm things up.